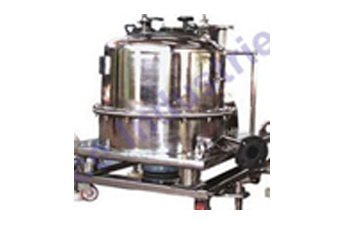 Ours is a one stop shop involved in manufacturing, supplying and exporting Centrifuge Chemical Plant. Designed to perfection, these plants are provided to customers in different models and capacities at most competitive prices. Manufactured using quality components and other material, these plants can also be customized as per customers demands. We also check this Centrifuge Chemical Plant on various parameters to ensure zero defect, before delivery.